facility access with credentialing solutions from symplr. Make sure vendors are fully compliant with your policies and standards. Screen and verify anyone: contractors, researchers, consultants, students, staff, nurses, observers, & volunteers. 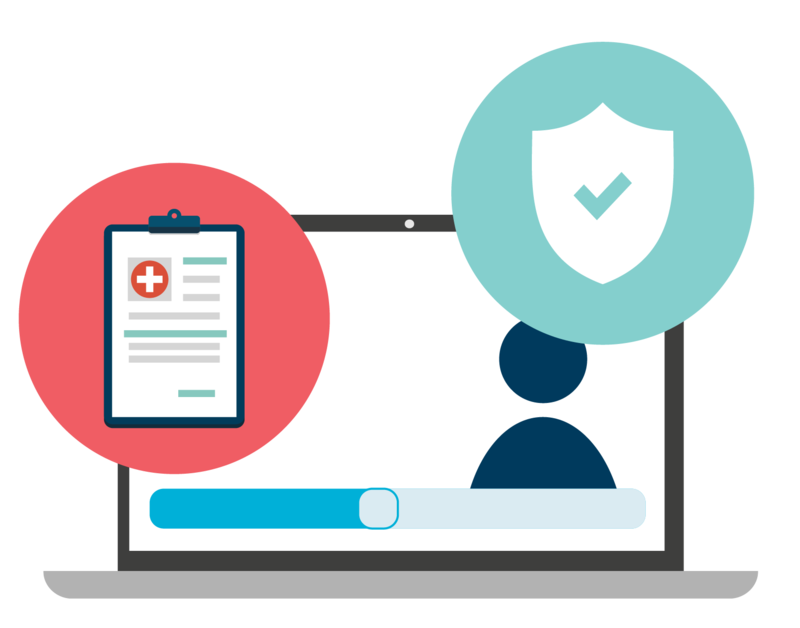 Protect your facility and patients with easy-to-use and easy-to-implement web-based visitor management. Make credentialing easy for your whole sales team with group subscription plans. Know who's on-site and in compliance. Managing vendors and visitors coming in and out of a facility – or an entire health system – is a big job. Patient safety, efficiency and compliance are at stake. Our flexible vendor and general credentialing system makes it easy for you, your staff, vendors and visitors to your facility. With hardware and software solutions – like symplrPass™, a revolutionary, easy-to-use check in station and a mobile app for facility administrators and vendors alike – checking in and out of your facility is simple. Easy for you. Easy for vendors. 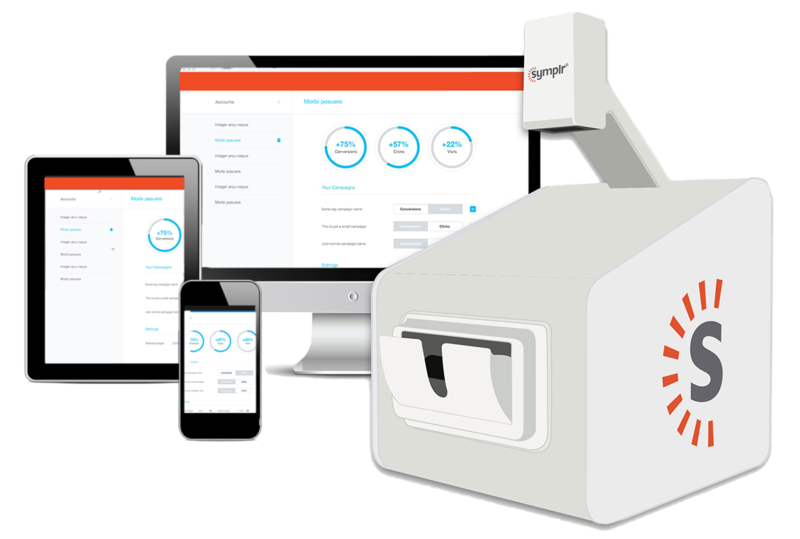 With symplr, you set all of your facility's criteria and access levels for vendors entering your facility. Vendors work directly with us to ensure that they are meeting requirements and get their credentials. Our smartphone app allows vendors to check in, schedule appointments with our Direct Appointment Request Tool directly within the app, and more. "I prefer using symplr. Being able to swipe my badge helps make signing in much faster." Effective tracking & reporting at your fingertips. 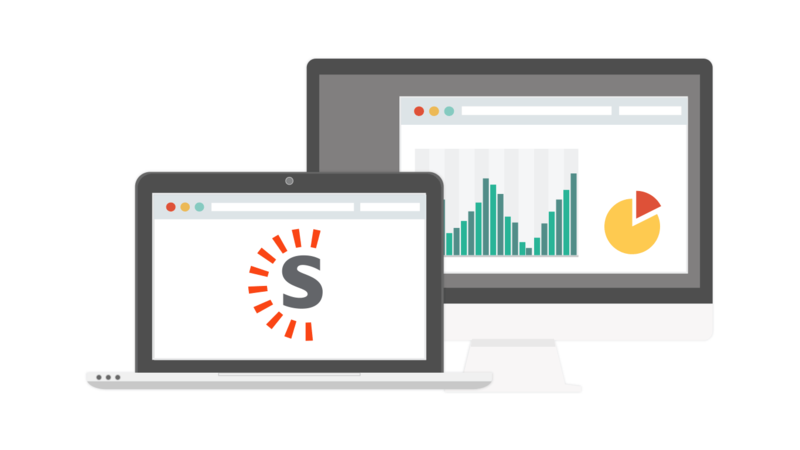 symplr's dashboards make vendor check-in activity easily accessible, so you and your team can quickly assess compliance with your facility policies. Plus, our real-time data log reporting makes it easy to satisfy auditing requirements of governing entities like The Joint Commission and DNV. 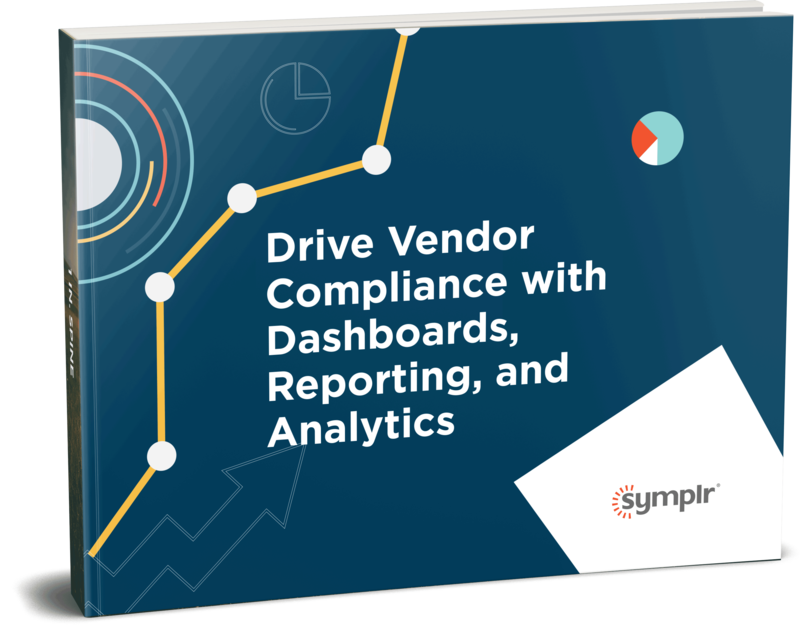 Find out how symplr's dashboards, reporting and analytics can help you drive vendor compliance in this complimentary eBook. Ready to learn more about credentialing with symplr? We're here to help. Fill out your information below and our team will be in touch soon.